Maria Rago has been a dedicated advocate for the understanding of people with eating disorders and their loved ones for the last 25 years. She has helped to start some of ANAD’s most memorable programming such as Candlelight vigils and “Recovery Night” ANAD meetings.She is honored to be the current president of ANAD, and she is doing this work in honor of all of those individuals and families who have been touched by eating disorders, including those who have lost their lives. We celebrate those who have recovered, support those who are still fighting and always love and remember those who did not survive their eating disorder. Our mission is to stop eating disorders in the first place, but in the meantime, to make sure no one is forgotten. 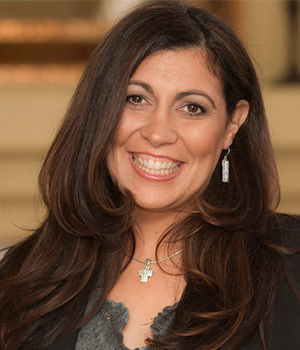 Patricia Santucci received her medical degree from Loyola Stritch School of Medicine. She is a board certified psychiatrist and practiced in the western suburbs of Chicago focusing on women’s issues, adolescents and eating disorders. In addition to her private practice, she served as an Associate Clinical Professor of Psychiatric at Stritch School of Medicine. She was recognized as a Fellow of the American Psychiatric Association, founding member and Fellow of the Academy for Eating Disorders and board member and past Volunteer Medical Director for Our Children’s Homestead, a non-profit organization based on the Boy’s Town model for traumatized foster children. Her hospital based activities included medical directorships of adolescent units and development of eating disorder programs. After serving as Director of Mercy Center and later the Linden Oaks Eating Disorder Program she became Medical Director of Edwards- Linden Oaks Hospital in Naperville, Illinois. Her interest in ANAD began soon after the organization was launched. 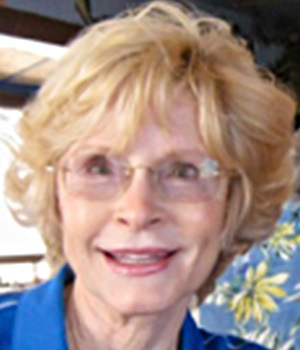 She has served as a Board Member since 1977 and held office as Executive VP and President. Much of her career has been devoted to developing curriculum and training for medical and mental health professionals. As an active advocate for the field, she has testified before Congress and the National Institute for Mental Health on several occasions. Additional contributions include the initiation and launching of the Academy for Eating Disorders and the Coalition for Eating Disorders, Harvard Eating Disorder Task Force, Editorial Board Eating Disorder: Journal of Treatment and Prevention, National Eating Disorder Screening Program and APA Guidelines for Eating Disorders. In addition to being a keynote speaker, she has presented multiple workshops on a variety of mental health and appeared on TV and radio (Oprah, CBS, NBC, WGN, Today Show, Jane Pauley, Jennie Jones, etc) to increase the awareness of eating disorders. As an active disaster responder Pat has been a member of the MRC, DMAT and Florida Crisis Consortium. In 2012, she authored the chapter, Mental Health Outcome in Disasters and Terrorism in Behavioral Health Response to Disasters. 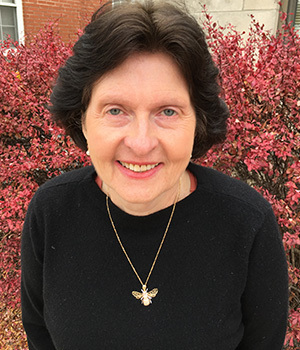 Pat is also the recipient of several awards; Loyola Stritch School of Medicine- Faculty of the Year Award: 2000; Citibank Crystal Award; JC Penny Golden Rule Award; ANAD Service Award; AED Meehan – Hartley Award; Sierra Tucson Recognition Award; and the Points of Light Award for her work during Katrina. Anna K Orland D.D.S. is a practicing dentist in Wheaton Illinois for the last 27 years. She graduated from Loyola University where she was awarded the Public Health Award for volunteerism. She has been interested in Eating Disorder complication in Dentistry and has been an advocate for diagnosis of Eating Disorders in dental patients. She has lectured in this area at National Louis University and local schools. She is the program dinner chair for the West Suburban Dental Society and course chair for the Chicago Dental Society Midwinter Meeting. Anna had volunteered for the Oak Park Infant Welfare for 7 years. She has provided educational programs for Head Start and volunteers for the Chicago Dental Society Foundation Dental Clinical Wheaton. Being fluent in various Slavic Languages, she enjoys travel and physical fitness. She lives with her husband in Wheaton and has three grown children. Originally from Lithuania, Board Member, Al Augustine, quickly made Chicago his home when he immigrated there in 1947. After spending his early youth at St. Rita High School, Notre Dame University, and the Illinois Law School, he began work in a corporate and banking firm in 1969, then spent the following 5 years as the Chief Prosecuting Attorney for the Illinois agency that licenses and disciplines most professions in Illinois including: doctors, nurses, psychologists, accountants, and others. In 1979, Al began his firm and retired in October 2015. 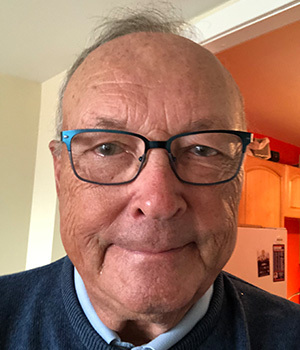 Al still consults as a retired attorney and has represented professionals across the country especially those providing integrative medical and dental care. Al brings his decades of legal expertise within the medical community to ANAD and will co-chair ANAD’s Governance Committee. 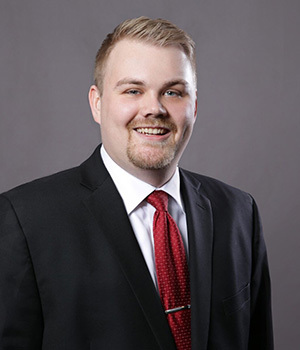 After earning his degree in Accounting from Illinois State University in 2014, Matt began working as a Corporate Accountant for a mutual fund company in the suburbs of Chicago. Pursuing his dreams, to work directly with people, Matt was promoted to the sales desk where he worked closely with other financial professionals. Still feeling that he could make a greater impact in people’s lives he made the switch in 2017 to work directly with a select group of clients and joined DeNardo Financial Group, part of Wells Fargo Advisors. In this role, he is able to work directly with individuals and families and focuses on creating solid financial plans to assist them in reaching their goals. Matt joined ANAD to further his dream of making a real difference in people’s lives. He works closely with the ANAD board to create annual financial documents and conducts financial reviews to ensure the longevity of ANAD so that the organization can continue to effect positive change in the world. Matt also serves on the Board of Advisors for Resurrection Church of the Fox Valley, where he manages the financial reporting. Dr. Melissa Geraghty, Psy.D. works at Rago & Associates, a private practice located in Naperville, Illinois. Her primary specialties include eating disorders, chronic pain, chronic illness, and physical disabilities. Her psychotherapeutic style is based on Acceptance & Commitment Therapy (ACT) and Dialectical Behavior Therapy (DBT), which incorporates mindfulness, teaching coping skills, and assisting clients in living their values. 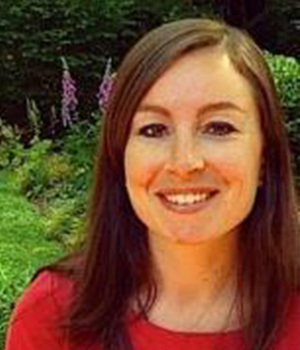 Dr. Geraghty has worked with people with eating disorders in inpatient, outpatient, and residential settings. Dr. Geraghty is a national speaker and author, presenting workshops around the country (and around the world online) to help better educate healthcare professionals and the public on eating disorders and chronic pain. 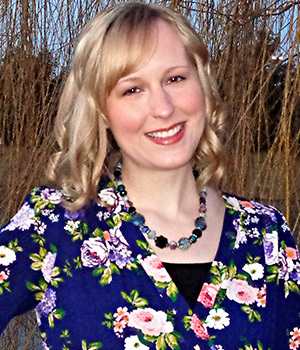 She has received recognition and awards for her clinical advocacy efforts. 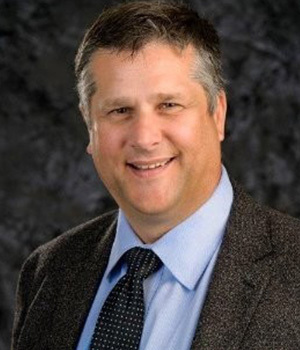 Dr. Geraghty is also an International Pain Foundation (iPain) Healthcare Advisory Board Member. Dr. Geraghty’s professional Facebook (@MindfulMomentsByDrG) and Twitter (@MindfulDrG) allow her to spread awareness on eating disorders, physical and psychological difficulties, as well as post information on mindfulness. Having suffered from an Eating Disorder for forty years and a comorbid Major Depressive Disorder, Barb brings a different, personal perspective to the board. She understands the toll that eating disorders take. She is retired now but was a Speech/Language Pathologist. She worked in the public school setting, hospital, Home Health, and Village of Childhood, U.S.A. in Beaumont, California. The latter was a residential treatment center for severely abused children (physically and sexually). They had been removed from their parents because of this abuse and had become wards of the state. In spite of struggling with the Eating Disorder & depression, she managed to receive a BA in English from the University of California, Riverside; a BA in Psychology from California State College, San Bernardino; a MA in Communicative Disorders (Speech Pathology) from California State University, Fullerton. Barb’s fondness for, and interest in ANAD began because they were the ones who provided names of therapists in her area who specialized in eating disorders and set her on the road to recovery. These days she is an active volunteer and serves as an ANAD Recovery Mentor. Barbara was born and raised in Iowa. For the last forty-nine years she has resided in Riverside, California with her husband of fifty-two years. 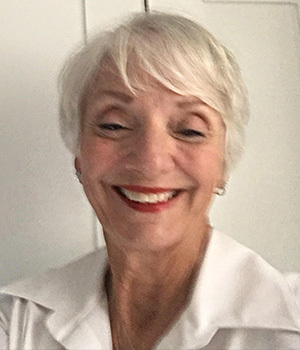 Lynn Slawsky, MPA, PMP, comes to ANAD with 15 years of experience working for nonprofit, hospital, university, and state government organizations. She previously served as ANAD’s Director of Community Relations. Her background is project management, in which she is a certified PMP (Project Management Professional). She holds a master’s degree in Public Administration from the John Glenn College of Public Affairs at The Ohio State University, where she was President of her graduate student association. She got her bachelor’s degree in International Studies at Ohio State as well. Lynn volunteers whenever possible, and especially enjoys being part of a chef team at a local soup kitchen that prepares homemade meals for low-income neighbors each week. She also enjoys mentoring young women in their career growth. Kristen came to Chicago after graduating from the University of Pittsburgh, where she studied Sociology. After working in youth development with the YMCA, she spent time with a market research company managing their data teams. She is thrilled return to the non-profit world and to bring her experience to ANAD. Kristen is a regular volunteer, coaching for Girls on the Run, a program that encourages healthy emotional development in grade school girls, and with the Anti Cruelty Society, where she cares for animals waiting to be adopted. She is an avid reader, runner, and amateur cook and lives in Roger’s Park with her husband and two dogs. 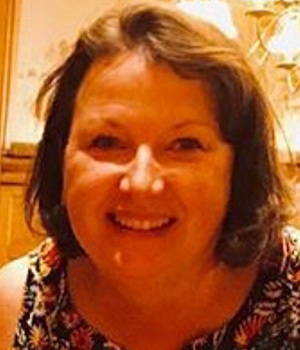 Deb first started working with ANAD in 2014, although she has been involved with the organization in various capacities for the past fifteen years. With a background in sociology and an enthusiasm for mental health awareness, Deb brings years of experience to the team. Over the years she has successfully completed a variety of projects, including public outreach, fundraising, marketing, and organizing the annual ANAD conference. Currently Deb is overseeing the creation and execution of the 2019 conference. Deb enjoys cooking for her boys and playing the piano in her spare time. Megan Schomaker has been working with ANAD since 2014, starting as an undergraduate intern. Along the way, Megan has worked as a freelance graphic designer, social media coordinator, and now working her way up to blog manager. 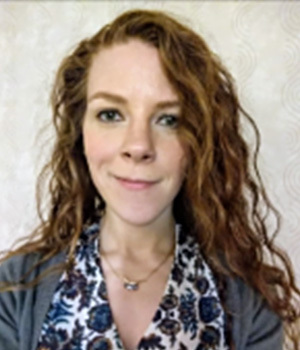 Megan is currently working on her Master’s degree in Clinical Mental Health Counseling at Argosy University and works a counselor at Center for Discovery. Being 5+ years in recovery from her own Eating Disorder, Megan brings personal passion and honesty to our blog. 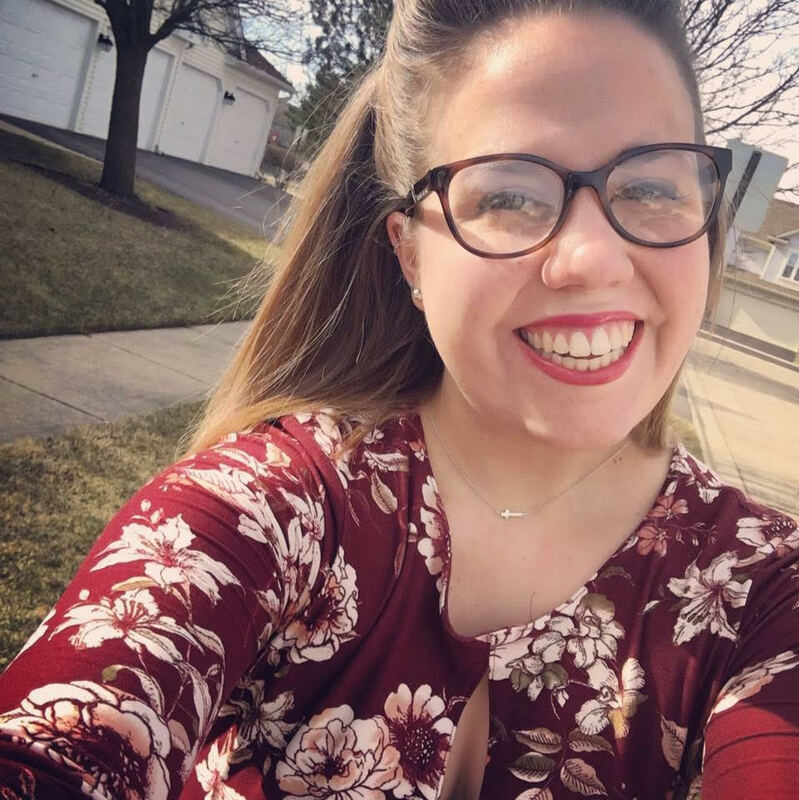 Megan is also a nanny to a family of 4 little girls and is an intern counselor for women and children affected by domestic and sexual violence. If she ever has a free minute, Megan can be found doing yoga, training for marathons, and watching TV with a cup of coffee and her puppy, Cooper!